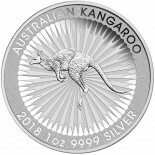 The Perth Mint Lunar Series continues to be a favorite among precious metals investors with this years amazing Year of the Dog design. 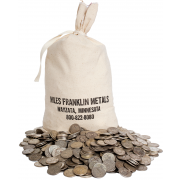 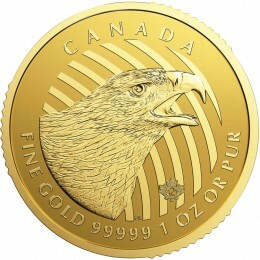 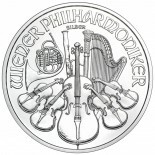 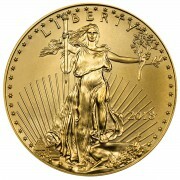 This amazing coin has a purity of .9999 fine Silver and is a limited mintage of only 300,000. 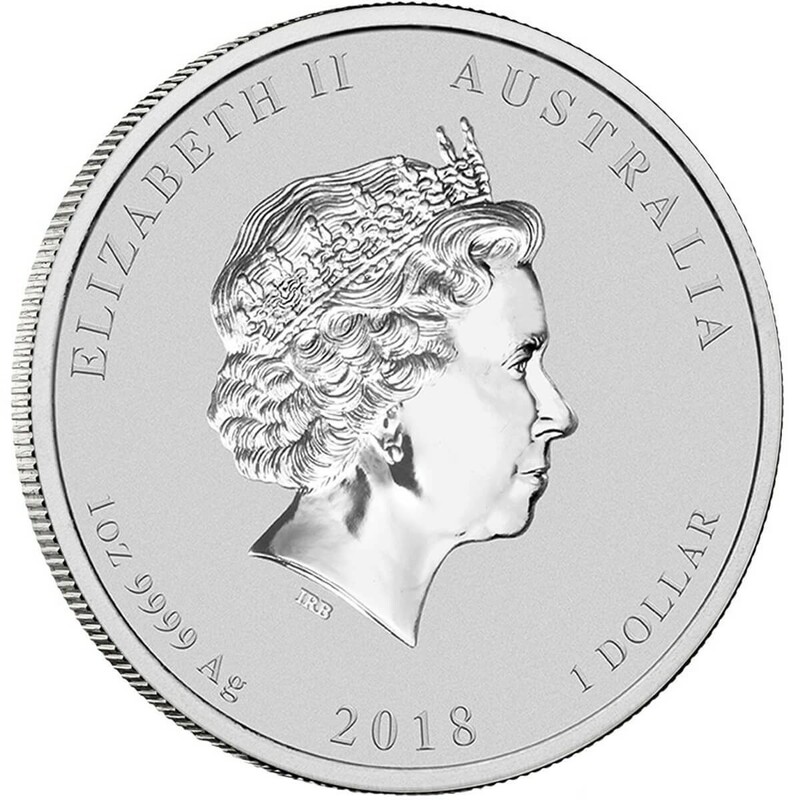 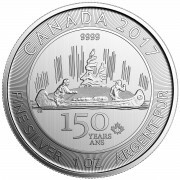 The obverse features the Ian Rank-Broadley likeness of Her Majesty Queen Elizabeth II, silver weight, purity, and face value of the coin. 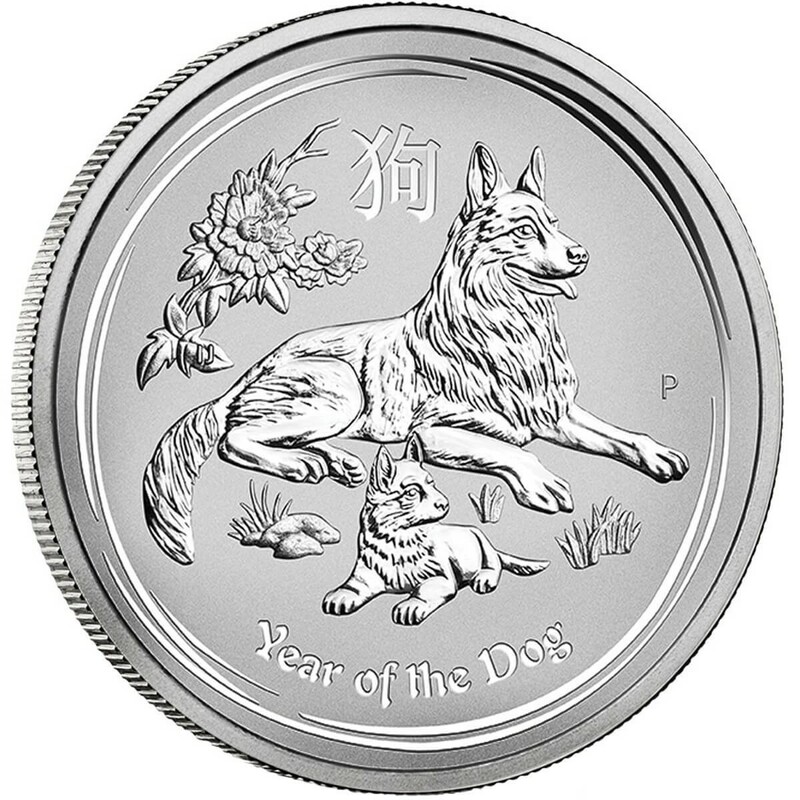 The reverse portrays a floral design, a German Shepard dog and its pup, the words "Year of the Dog", and the Chinese character that means "dog".